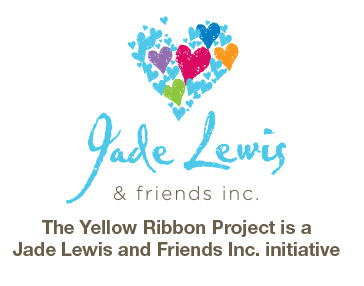 This year we plan to run another major event: The Second Chance Day: Yellow Ribbon Project. 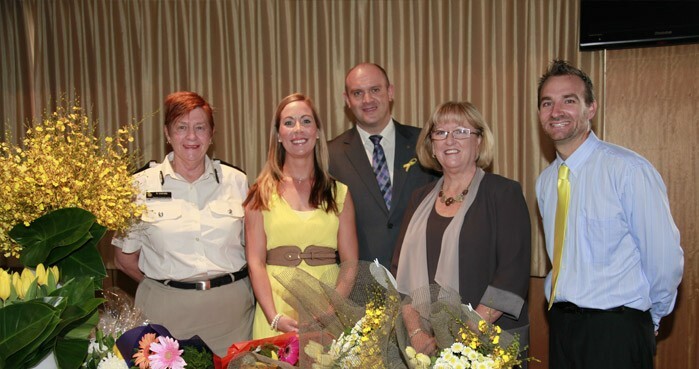 This campaign exists to give women prisoners a second chance at life. 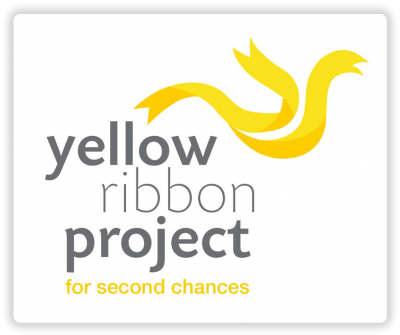 The whole idea of the Second Chance Day: Yellow Ribbon Project is to seek to engage the community in accepting women ex-prisoners and their families, giving them a second chance at life which will result in building stronger families and safer communities. 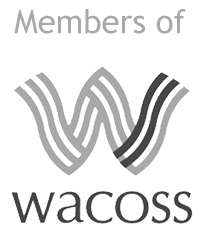 Become a financial or other partner to further the provision of programs to give women prisoners a second chance at life. Please stay tuned for full details, dates and registration information.